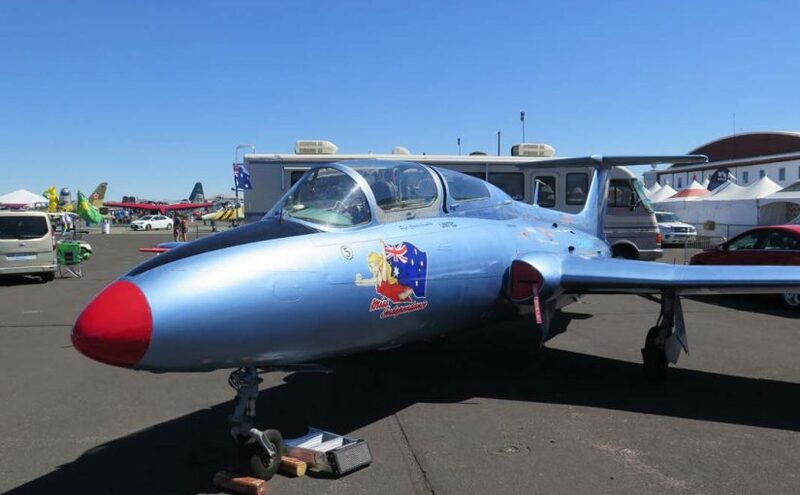 Here are the last three albums from Reno Air Races 2015. 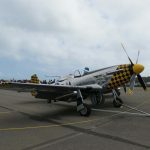 They are North American P-51B Mustang, North American OV-10A Bronco and PZL TS-11 Iskra. 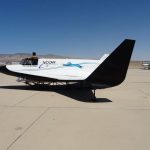 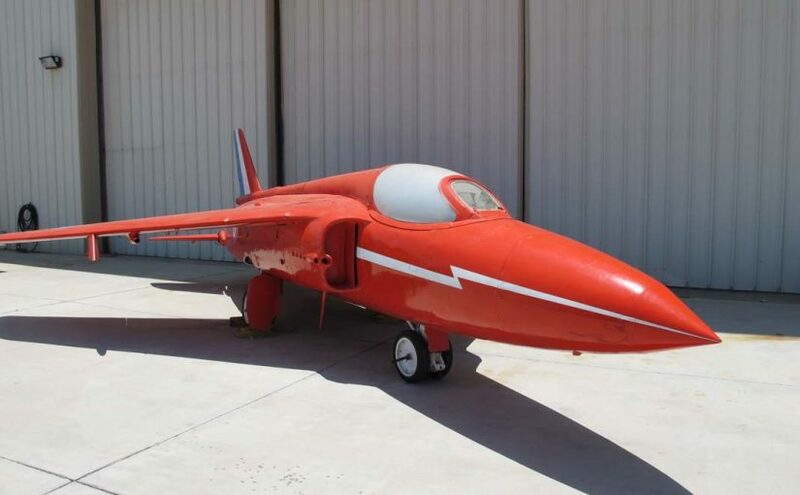 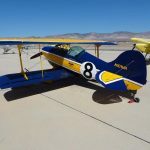 And just to round out to the usual four updates here is Pitts S-1S Special from Mojave airport. 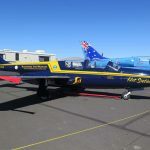 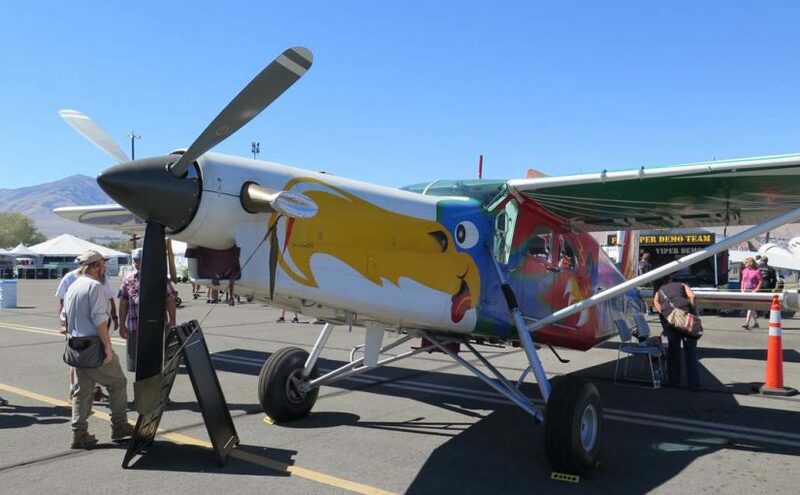 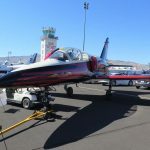 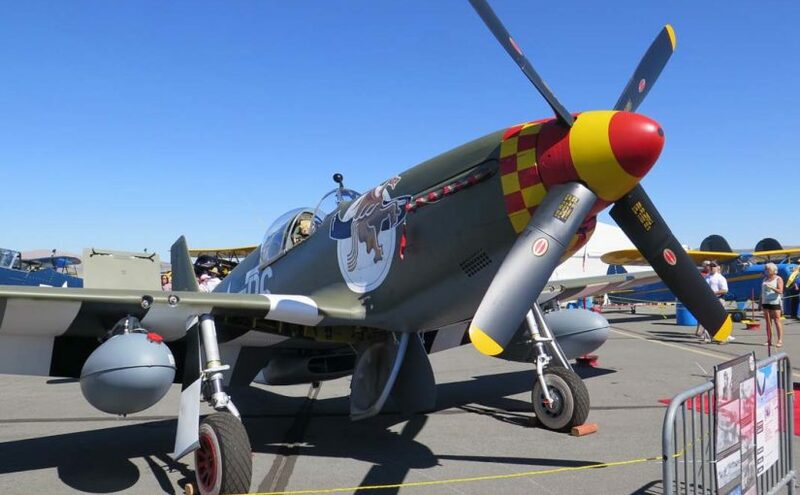 Here are four more walkarounds from Reno Air Races 2015. 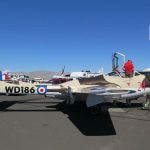 They are De Havilland DH-115 Vampire T.55, Aero Vodochody L-159A ALCA, Aero Vodochody L-29 Delfin and Bell AH-1G HueyCobra. 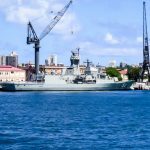 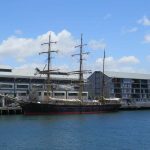 Here are last of the ship albums photographed in Australia over Christmas 2015 – HMAS Advance (P 83), HMAS Anzac (FFH 150), HMB Endeavour and Barque James Craig. 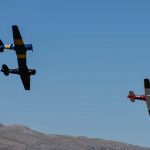 Just in time to the upcoming Reno Air Races, here are photos of the Reno Air Races 2015. 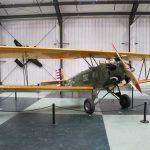 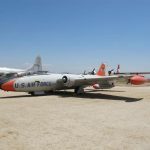 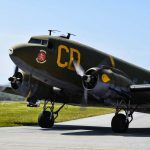 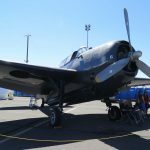 We’ve added the photos of a Grumman TBM-3E Avenger, an Aero Vodochody L-139 Albatross and a Pilatus PC-6 Porter. 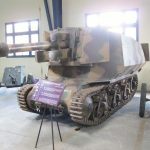 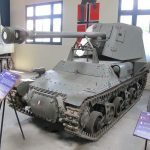 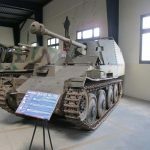 Here is the collection of four German Marder tank destroyers from Saumur armor museum. 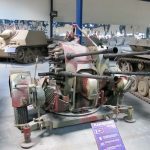 They are SdKfz.135 Marder I, SdKfz.138 Marder 38H, SdKfz.139 Marder III and Geschutzpanzer 39H(f) 7.5cm PaK 40 Hotchkiss (Marder I). 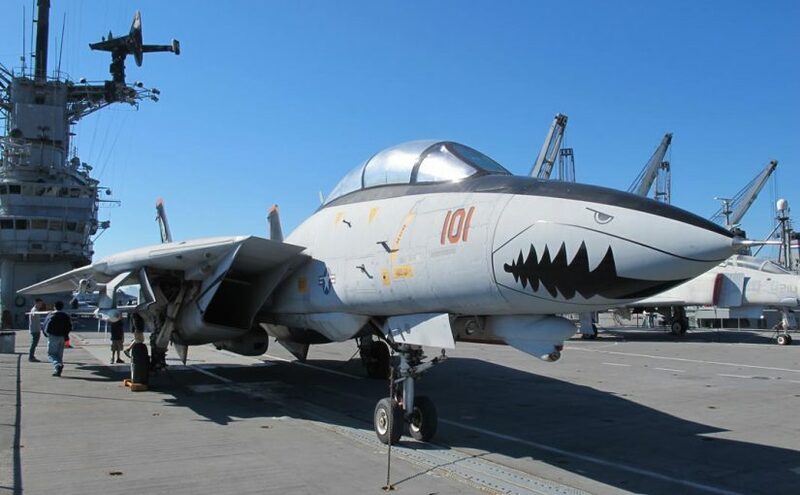 This post is dedicated to one of the most distinctive naval fighters of all time – F-14. 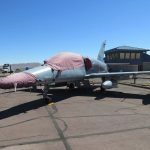 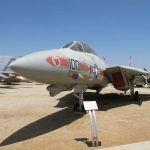 We’ve added two walkarounds of the aircraft itself – one of the early production YF-14A Tomcat from March Field Air Museum in Riverside, CA and a regular F-14A Tomcat from USS Hornet in Alameda, CA. 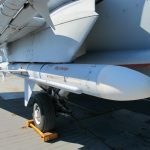 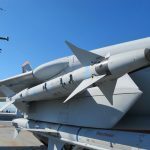 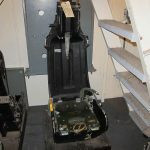 We’ve also posted photos of the two weapons used by the F-14 – AIM-9M Sidewinder and AIM-7M Sparrow, both from the F-14 on board the USS Hornet. 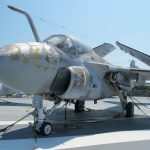 Here are four albums that were taken on board the aircraft carrier USS Hornet in Alameda, CA. 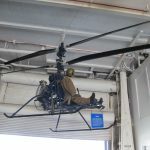 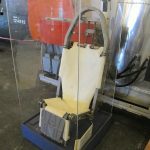 We’ve added a Sikorsky SH-3H Sea King helicopter, North American T-28B Trojan trainer and two ejection seats Marin Baker A5 and Escapac IG3 . 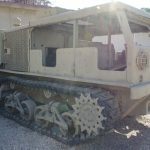 Here are four different softskin albums from four different countries. 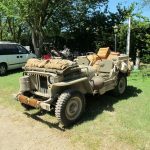 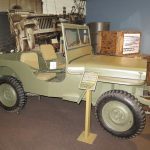 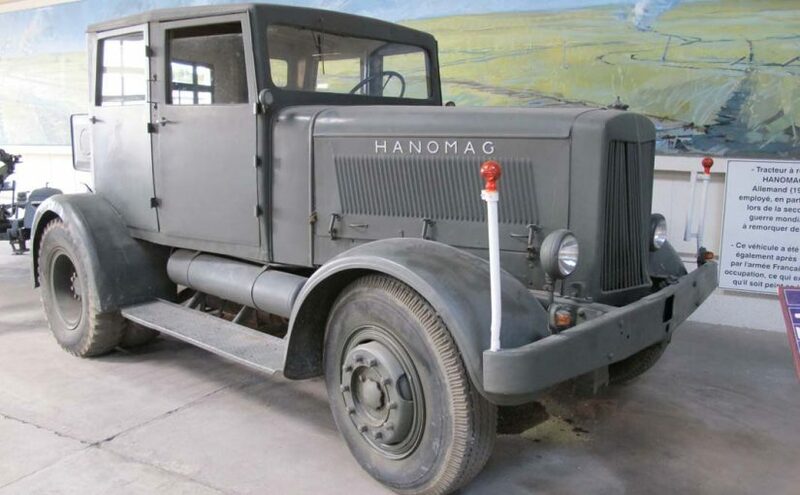 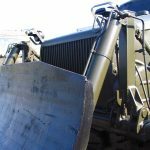 From Musee des Blindes in Saumur, France we’ve added the Hanomag ST-100, from MVCC Camp Delta 2012 in California we have the LRDG Jeep, from Batey ha-Osef Museum in Tel-Aviv, Israel comes the M4 High Speed Tractor and finally from “Stalin Line” Museum in Zaslavl’, Belarus comes MKD-2M Pit Digging Machine. 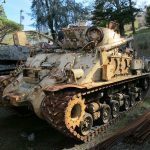 Here are the last four albums from the Pacific Coast Dream Machines. 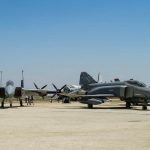 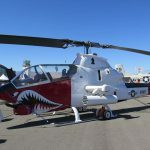 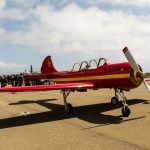 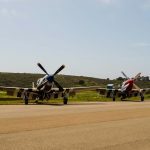 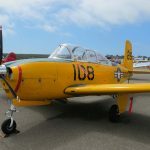 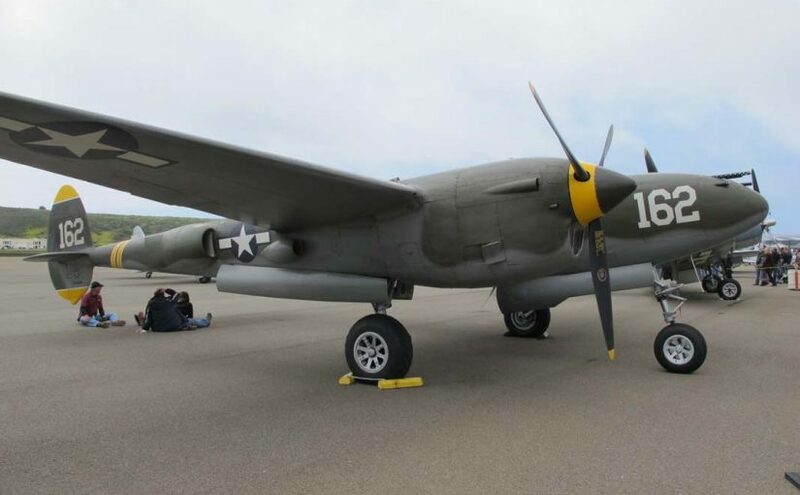 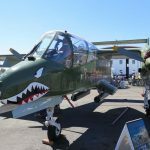 There three aircraft walkarounds – Lockheed P-38J Lightning, North American P-51D-25-NA Mustang and Yakovlev Yak-52, as well as the overview of the Pacific Coast Dream Machines 2016. 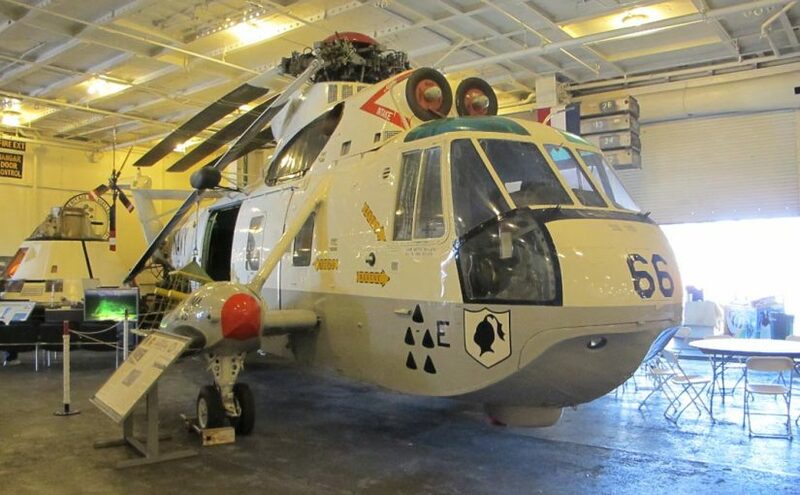 Here are four walkarounds of the modern ships. 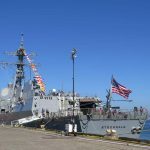 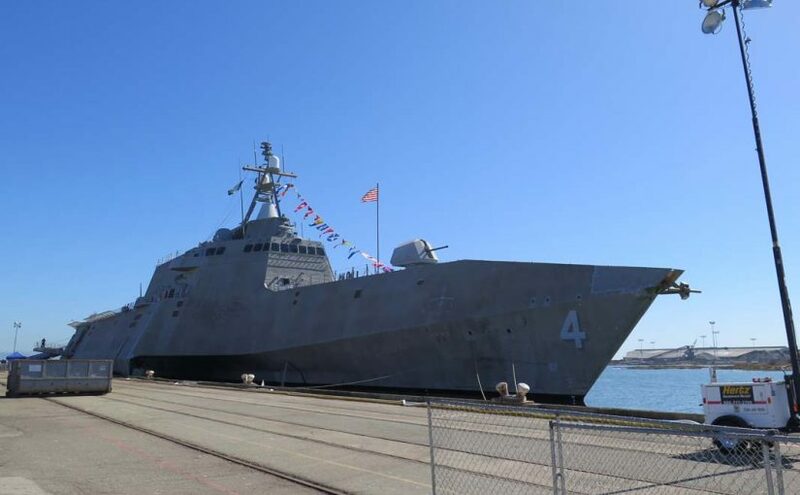 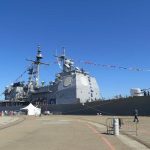 Three are from San Francisco Fleet Week 2015 – USS Cape St. George CG-71, USS Coronado LCS-4 and USS Stockdale DDG-106. 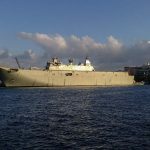 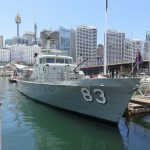 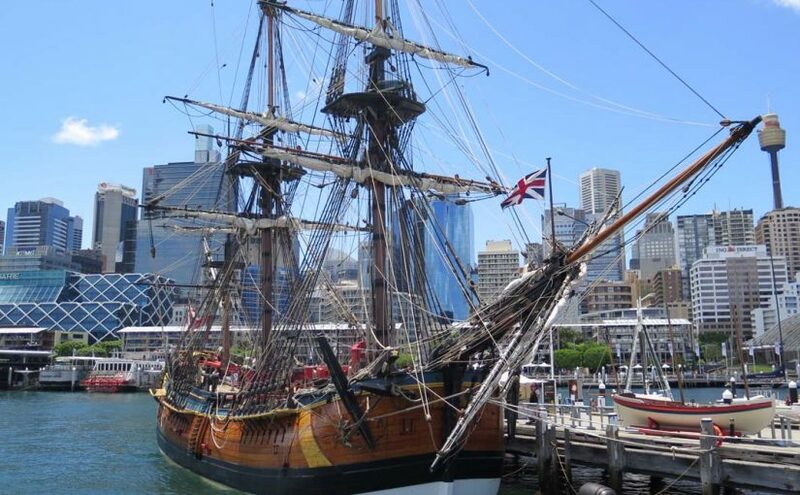 The last was photographed in SydneyAustralia, it is HMAS Adelaide (L01). 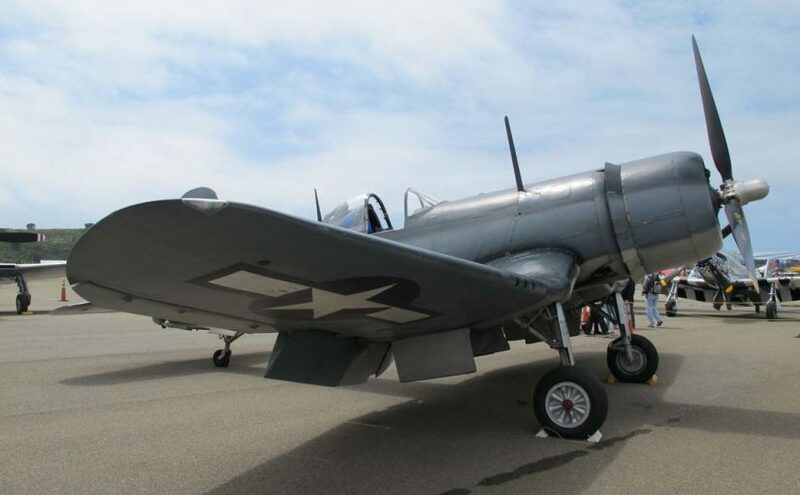 Here are three albums from the Pacific Coast Dream Machines 2014 show. 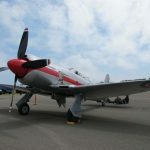 We’ve added the photos of the Vought F4U-1A Corsair, the Hawker Sea Fury T.20 Air Racer “Dreadnought” and the Beech T-34B Mentor. 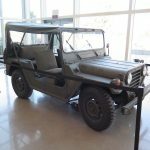 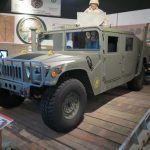 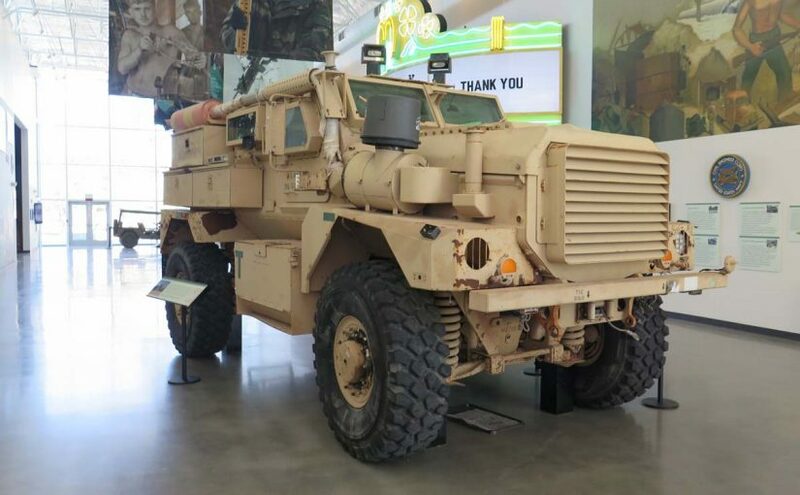 Continuing to post stuff from the archives, here are four walkarounds from the, now defunct, Military Vehicle Technology Foundation (Jacques Littlefield Collection). 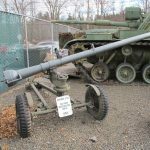 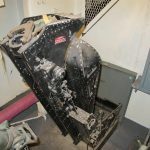 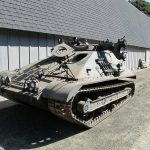 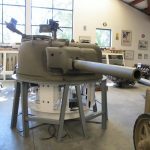 We’ve posted the photos of M103A2, M50 Ontos, M32 ARV and M4 Sherman Turret Trainer. 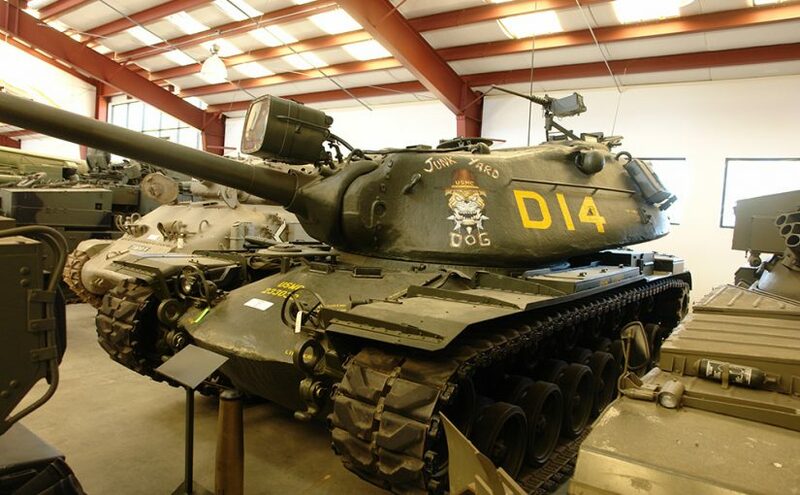 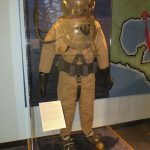 Here are the last four albums from the Patriot’s point museum. 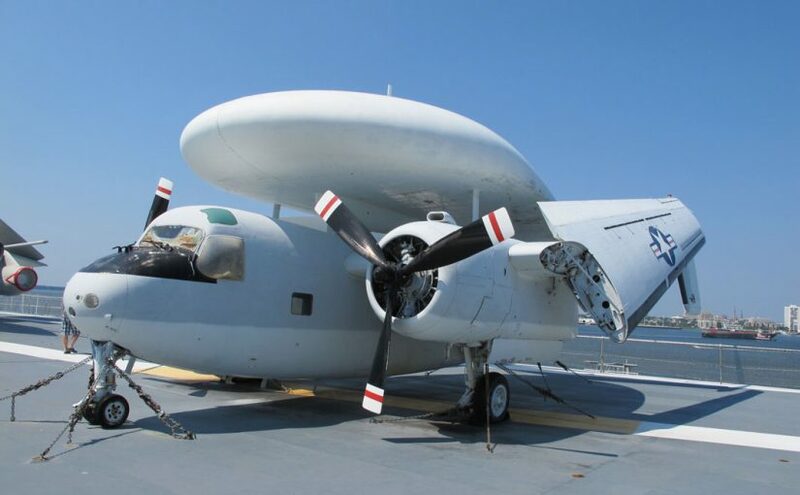 They are – Grumman E-1B Tracer AWACS, Gyrodyne QH-50C DASH drone helicopter, Gyrodyne QH-50A DASH mini-helicopter and Grumman A-6A Intruder. 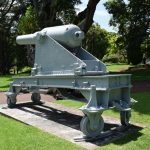 Here are four different artillery pieces from different places in the world. 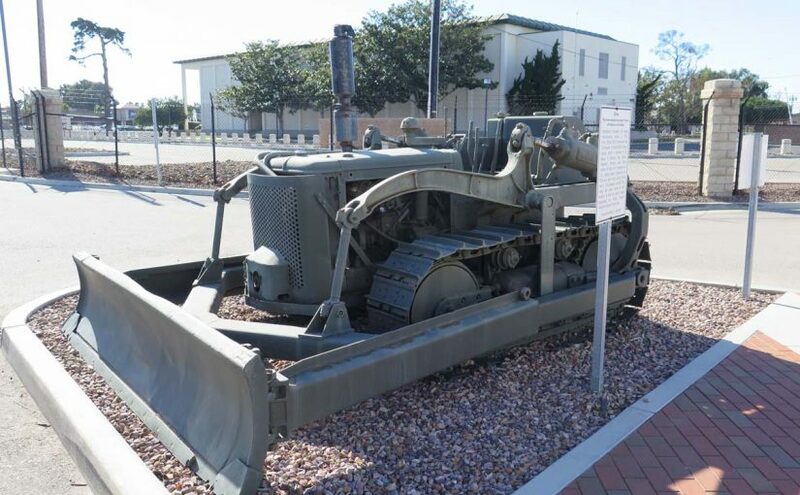 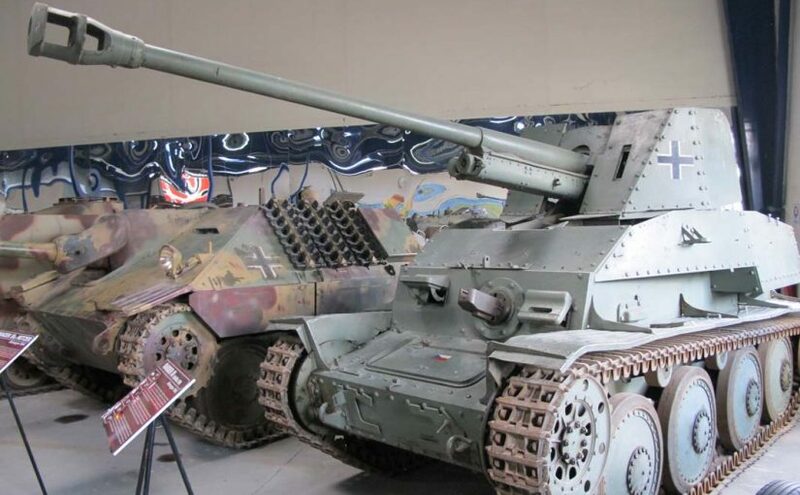 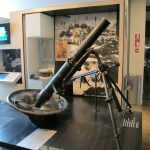 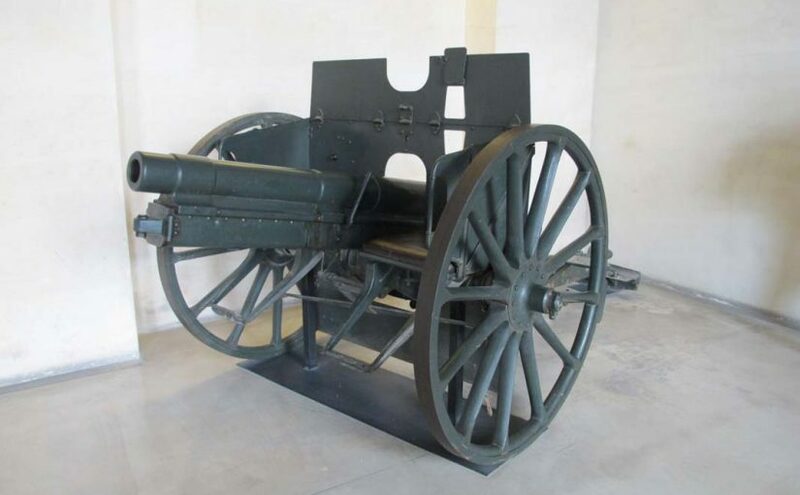 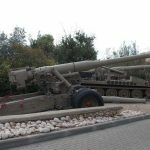 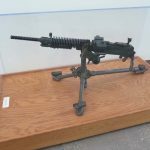 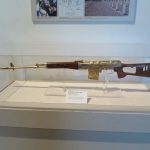 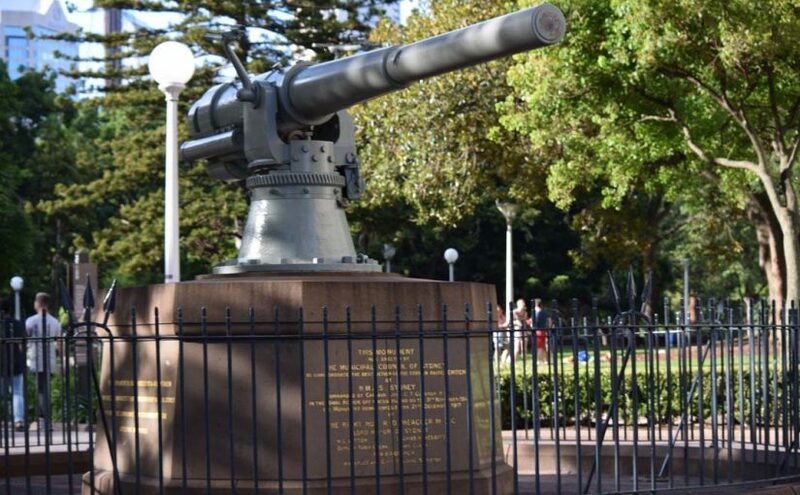 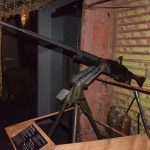 From Batey ha-Osef Museum in Tel Aviv, Israel we have a Soviet S-23 180mm Gun, from Musee des Blindes in Saumur, France we posted a German 2cm Flakvierling 38 Anti-Aircraft Gun, from Sydney, Australia we added the photos of the German 105mm SK/L40 Naval Gun that was removed from the wreck of SMS Emden and finally from Military Museum of Southern New England in Danbury, CT in US comes a US 106mm M40 Recoilless Rifle. 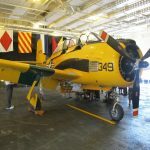 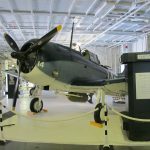 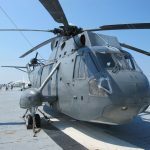 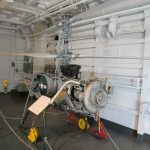 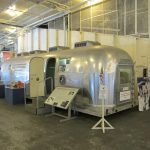 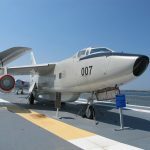 Here’s more stuff that should have been posted earlier – four aircraft albums made on board USS Yorktown in Patriot’s Point, Charleston, SC in 2012. 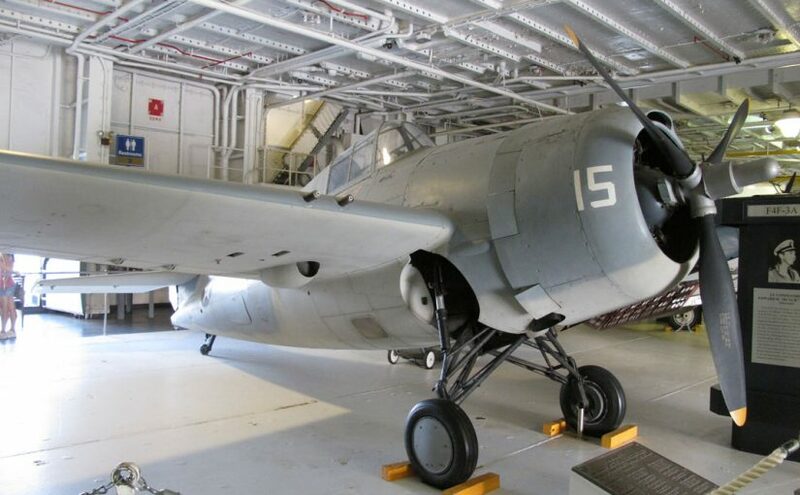 They are – Grumman F4F-3A Wildcat, Douglas SBD-5 Dauntless, Douglas EA-3B Skywarrior and Sikorsky SH-3G Sea King.